I know, didn’t we just celebrate Christmas?! Yes, we did, but like all holidays there’s always another one around the corner! Honestly, I’ve never been a huge fan of Valentine’s Day. Don’t get me wrong, I’m a loving person and I enjoy romantic gestures, but it’s always seemed way too commercialized for just one day. I kinda feel like it’s just another way for big box stores to make money off of us. Okay, so enough of the negativity! This year I’ve decided to embrace the positive side of Valentine’s Day and show the love! If nothing else, I’m doing it for my kids because they LOVE any and all holidays! I’ve been wanting to make a small pillow with some burlap I had leftover from another project and thought this would be the perfect opportunity. Add some red felt I also had leftover and “wahla!” (or however you spell that) a Valentine’s Day pillow! This is a super simple project, especially for the novice sewer and crafter. 1. 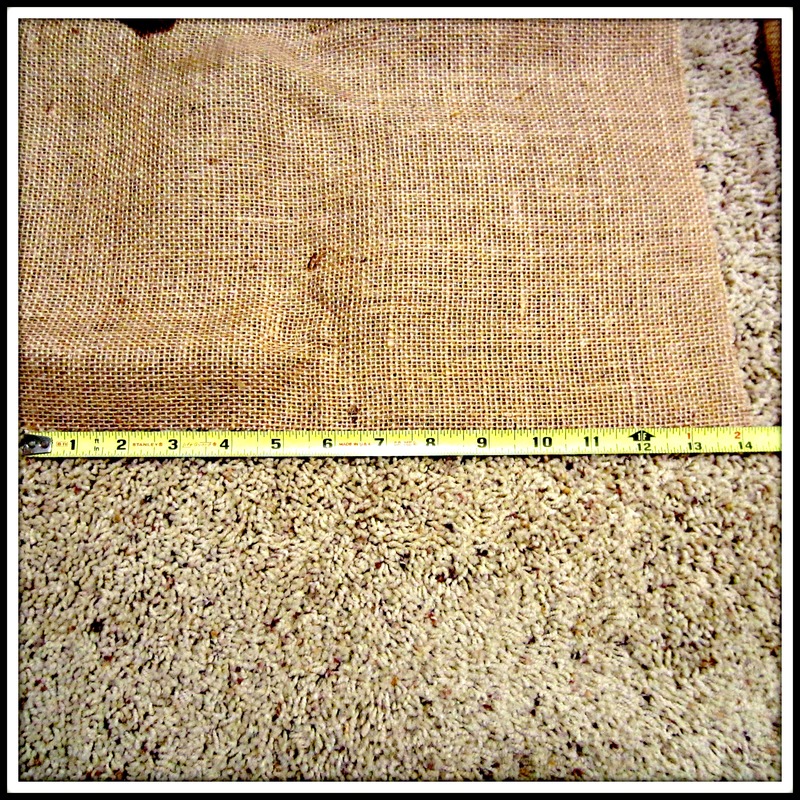 Cut two 14×14 squares of burlap. I used a tape measure and fabric pen to mark measurements. 2. Follow directions on Heat n Bond and apply to felt with iron. 3. 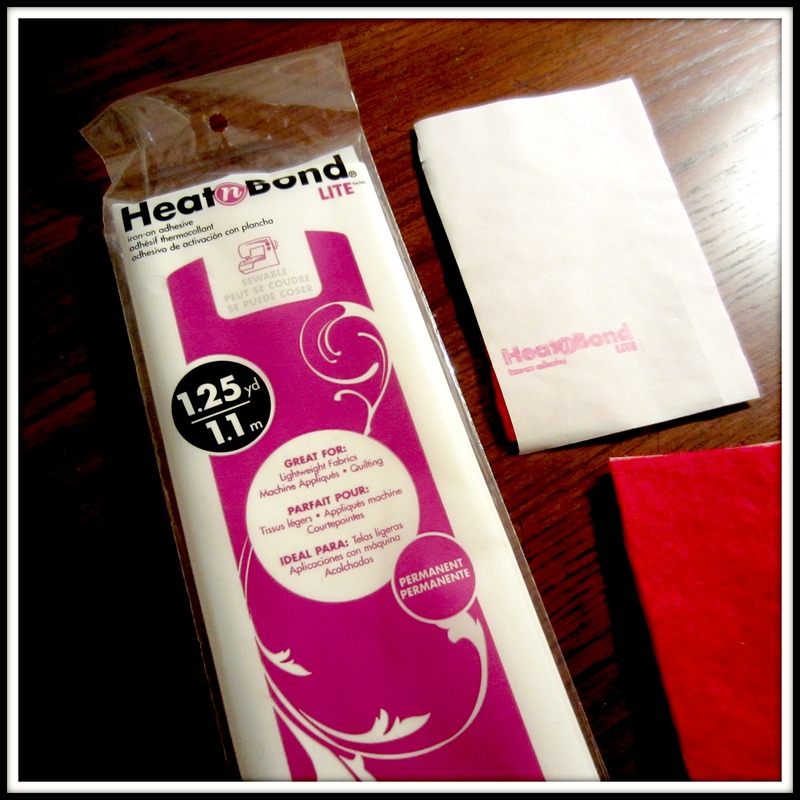 To achieve symmetrical letters, trace letters on paper portion of Heat n Bond with stencil or by hand and cut out. For a more whimsical look (like mine), cut out letters by free hand. 4. 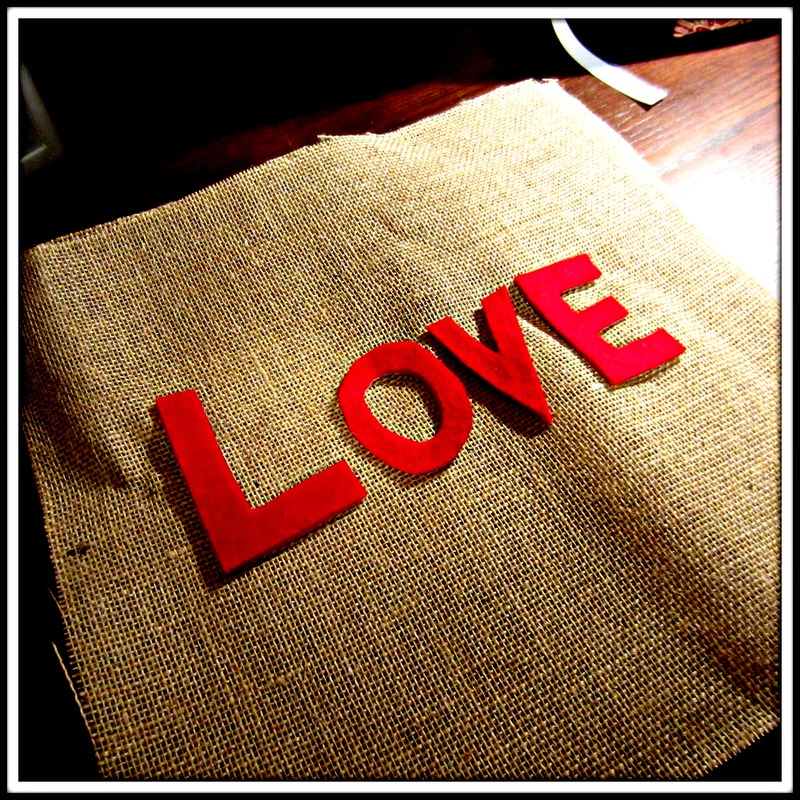 Once your letters are cut out, follow directions on Heat n Bond to apply them to one square of your burlap. You will need to remove paper backing from letters, pin them in place, turn burlap and letters facing down on ironing board and iron as directed. 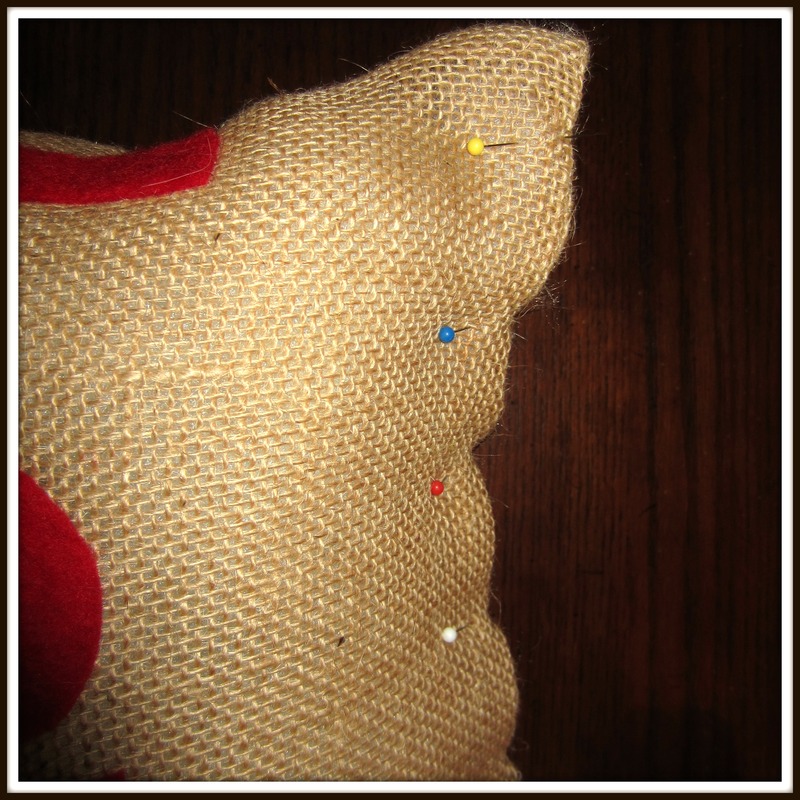 Once letters are ironed on, place both squares of burlap together, with letters facing inward and sew 1 1/2 inches in along the top and both sides of pillow. 5. Trim excess burlap off around seams, leaving about a 1/2 inch. This reduces the bulk once the pillow is turned inside out. Turn pillow inside out, making sure corners are pushed all the way out. Stuff pillow with Poly-Fil until desired fullness is achieved. Fold seams inward on bottom of pillow and pin to hold in place. 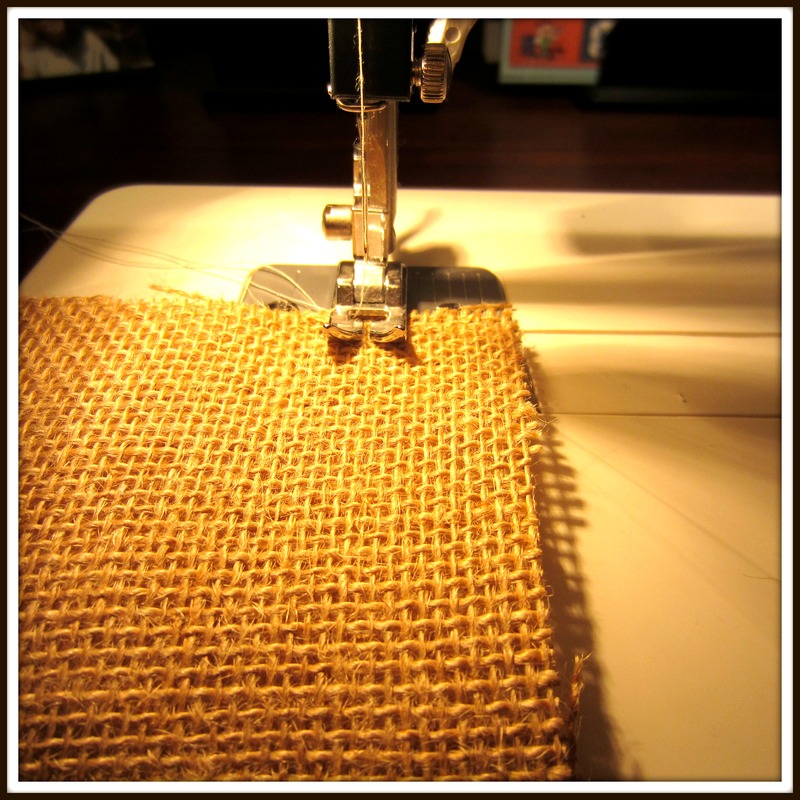 Once you have pinned along the entire bottom, you will need to hand stitch closed. I’m using my pillow as a cute little accent pillow in our living room. You could also give as a gift to show someone your love on Valentine’s Day and all through the year! I “love” it!!! 😉 Truly that is so darling and your tutorial was fantastic!! Well, thank you! Fun little project and SO easy!